In 2013, before the first low-copper compliance legislation was implemented, Wagner® was the first manufacturer to create and register new compliant formulations for its Wagner ThermoQuiet line. The company continues to lead today. 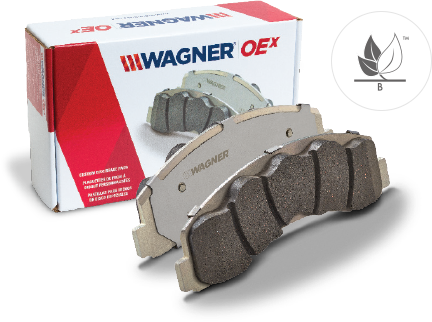 Wagner QS, Wagner SD and all brake shoes contain zero copper, which is not required until 2015. 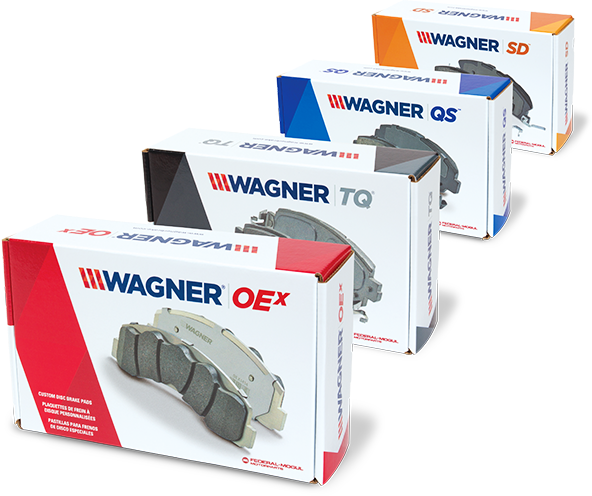 Wagner® OEX and Wagner TQ® use low-copper friction formulations that are not required until 2021. And zero-copper friction formulations are gradually being phased in to the Wagner TQ line. 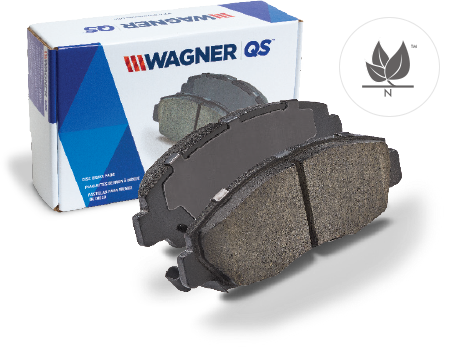 The Brake Manufacturers Council adopted the Leaf Mark to inform customers whether a brake pad meets the Better Brake standards. The darker the leaf, the more levels of compliance the pad meets. 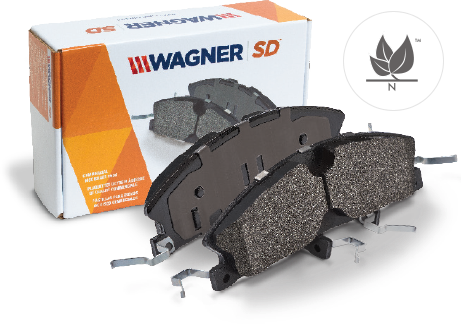 Every Wagner brake pad box shows either a level B or level N LeafMark on its label. Designates compliance with requirements concerning cadmium, chromium, lead, mercury and asbestos. Designates compliance with each of the level "A" metals as well as copper, which must be reduced to less than 5 percent of material content by weight. Level "B" compliance is required by 2021. 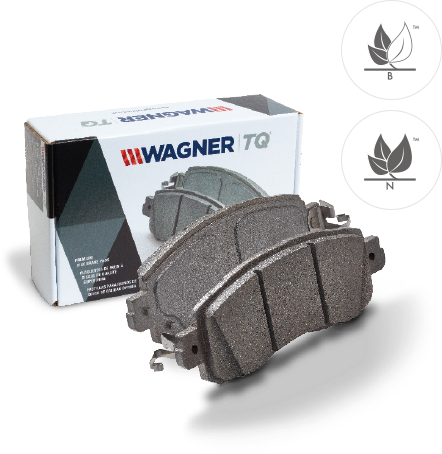 Designates compliance with the "Zero-Copper" requirement (less than 0.5% of total material content by weight), which takes effect in 2025.
contamination, copper and other hazardous substances must be phased out of OEM and replacement brake pads and shoes. Implementation of the law began January 1, 2014 in California and January 2015 in Washington State. But Wagner started much earlier, 2013. By 2021, copper must be reduced to 5% or less of total material content by weight, and to just 0.5% or less by 2025.